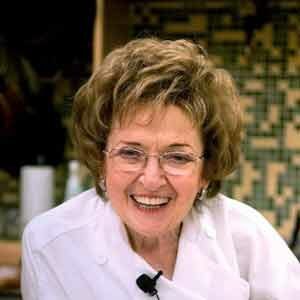 Carole Walter is a self-taught baker and culinary instructor and the author of several cookbooks, including Great Cakes and Great Pies and Tarts, both of which received James Beard Awards. Also known as Neapolitan or Venetian cookies, these vivid cakes are stacked and sliced and dubbed cookies. We can deal. These Florentines have a thin nut crust topped with chewy caramel covered with sliced almonds. Drizzled on top of the Florentines is a zigzag of chocolate.